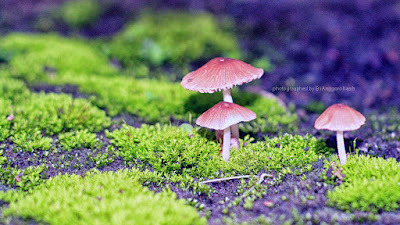 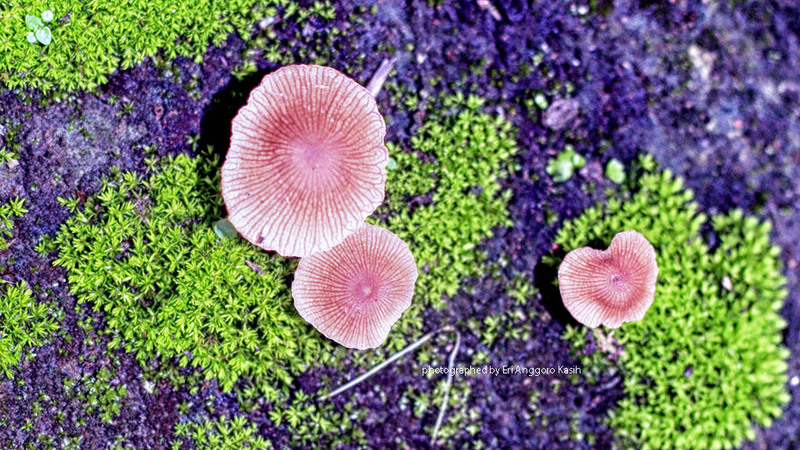 Mushroom grow on the forest floor during rainy season. 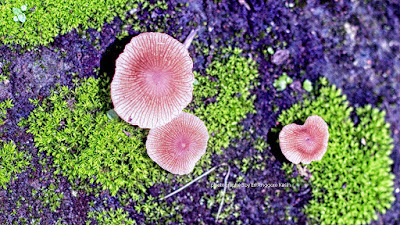 I don't know even it's edible or not. 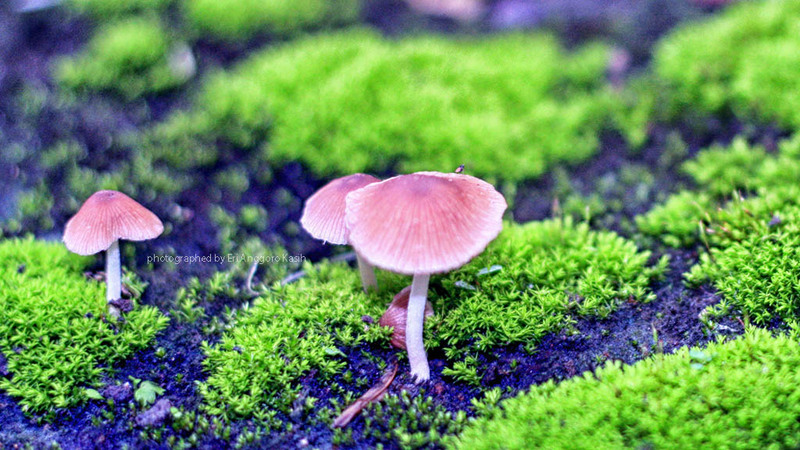 But still interesting to capture. 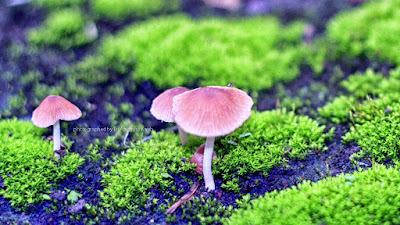 Musrooms in the forest floor is beautiful.